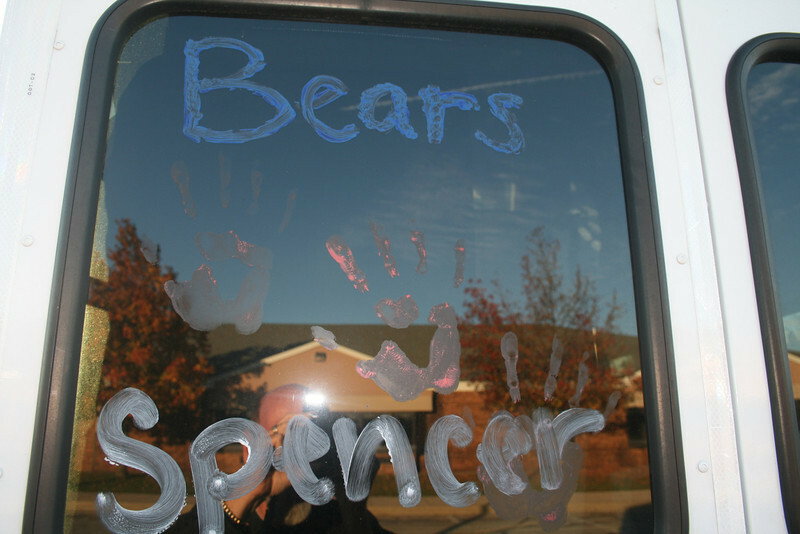 The LC Bears ran in the State Cross Country Meet on Saturday, October 27th, 2012. The weather was windy, but the temperature was perfect for running. Many fans were there to cheer the team on. Congratulations to Matt for his 7th place finish, and to the entire team for a great season!